Are you at the point in your work where you have thought about submitting your manuscript in hopes to get it published? 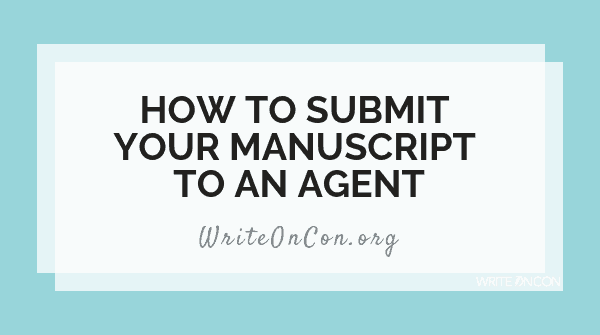 I’m a writer just like you and have had many questions on whether or not it would be worth sending my work to an agent, mainly because I never had enough information on that subject. Well, you’re in luck because I have gathered a handy infographic that can give you a general idea on the step-by-step process to submitting your manuscript to an agent! Any other tips or tricks about the submission process that you have discovered along the way? Please share in the comments below to keep all of our fellow writers informed and engaged!